We were delighted when the UNC Office of Human Resources (OHR) Social Committee visited Family House to drop off food and financial donations collected from the office staff. OHR representatives stayed to connect with House guests, hearing stories of patients and their loved ones who had to temporarily leave home behind to be treated at UNC Hospitals in Chapel Hill. The Social Committee enjoyed a tour of Family House, calling it an "amazing facility." The Office of Human Resources began garnering donations from staff members with a hope of helping a local cause. A college administrator suggested SECU Family House among the many suggestions. 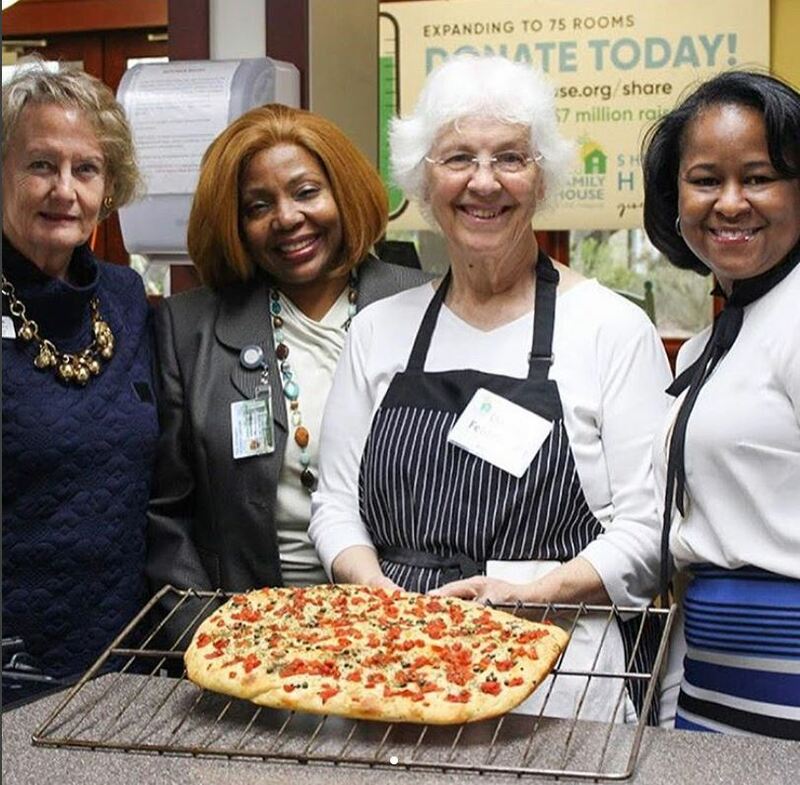 With some research, UNC OHR grew excited about the critical service Family House provides to guests, and selected our organization as the beneficiary. We welcome UNC OHR into our Family House community, and look forward to building a partnership for giving back to those in their time of need.